£100 Discount- Thanks to Interrail.eu…. Home | Blog | £100 Discount- Thanks to Interrail.eu…. 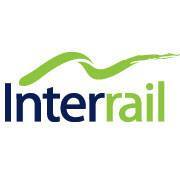 Following our joint collaboration with Interrail.eu how about enjoying an all inclusive Interrail experience? 😉 Get £100 off different Interrail Packages!